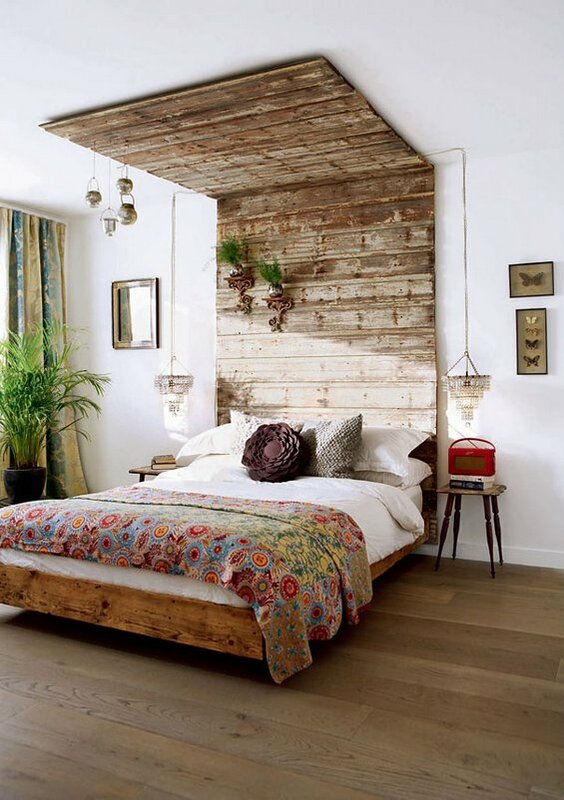 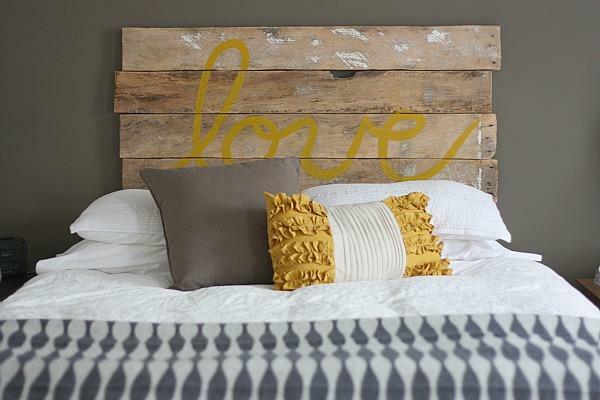 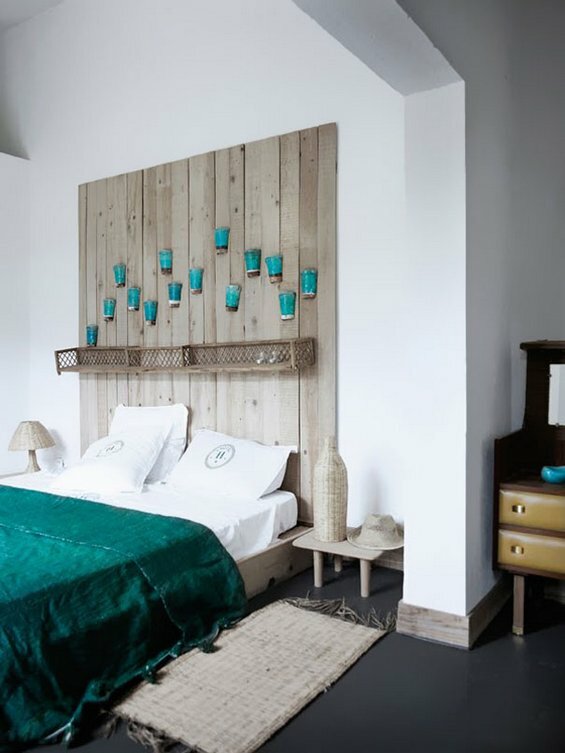 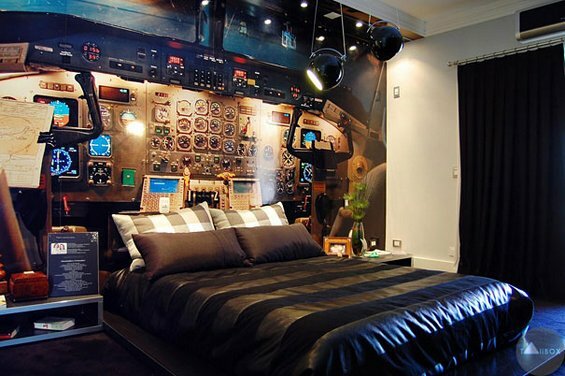 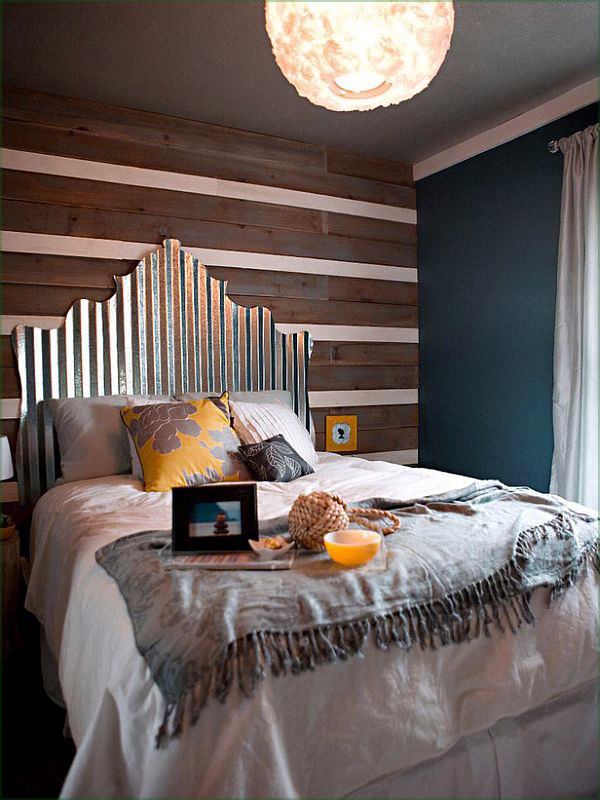 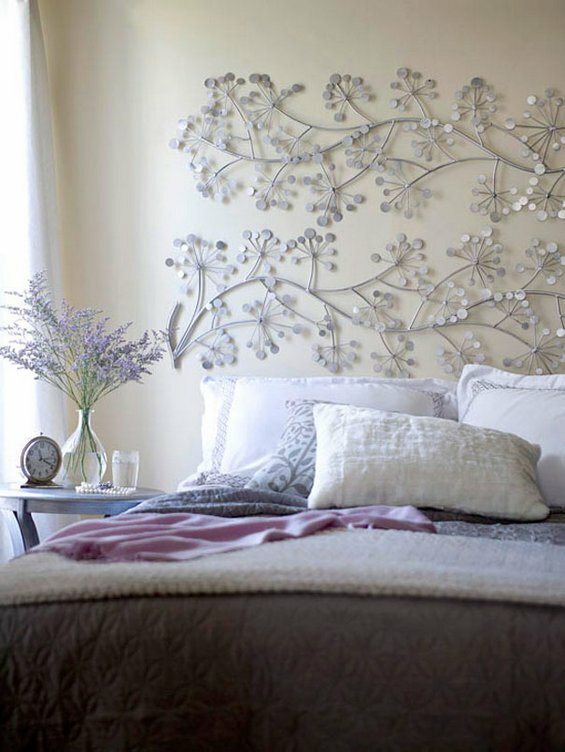 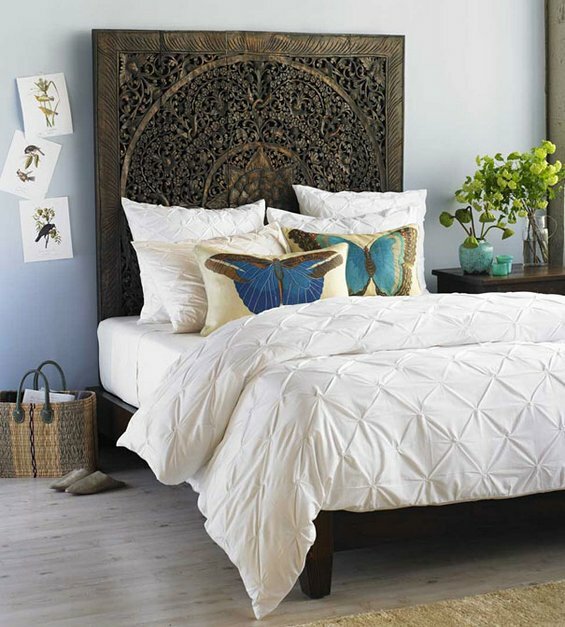 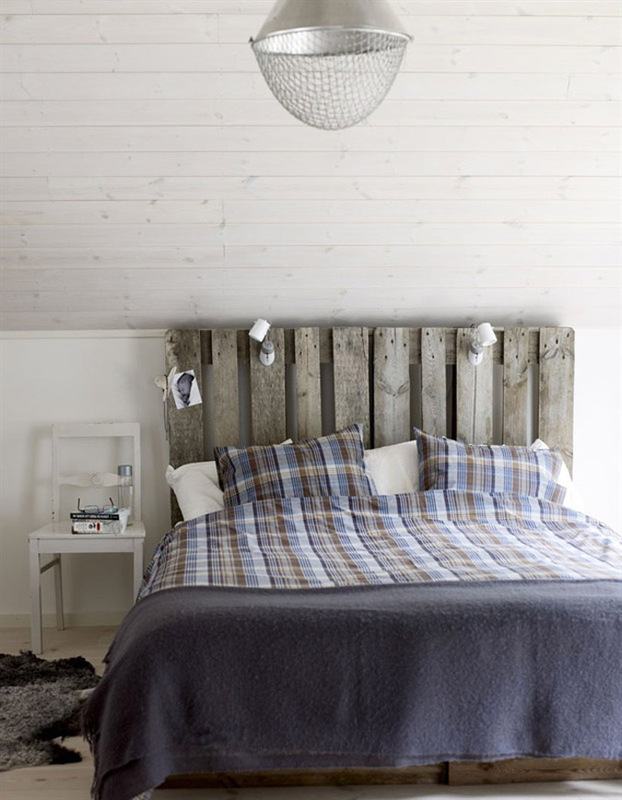 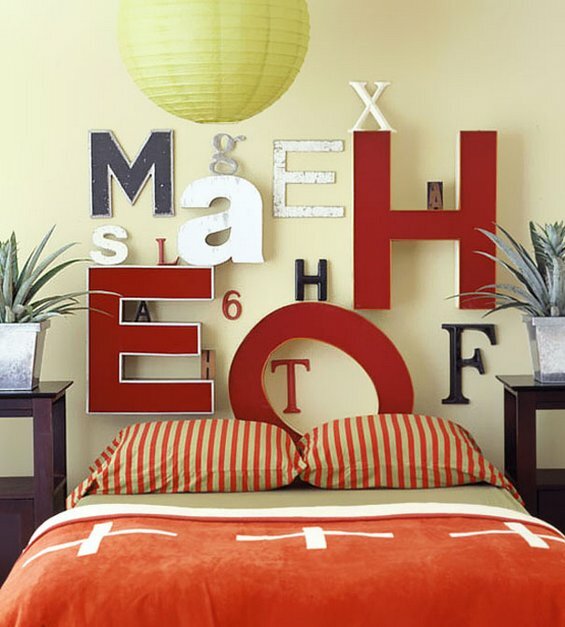 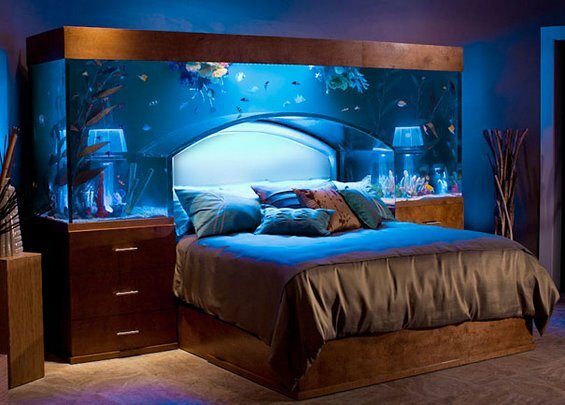 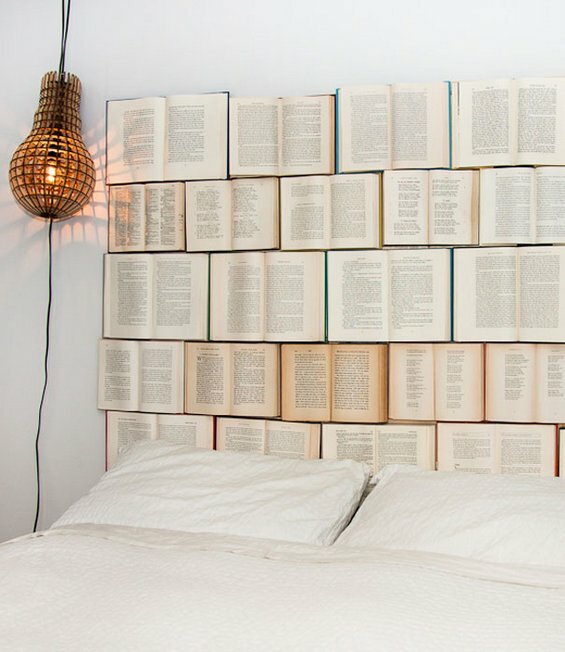 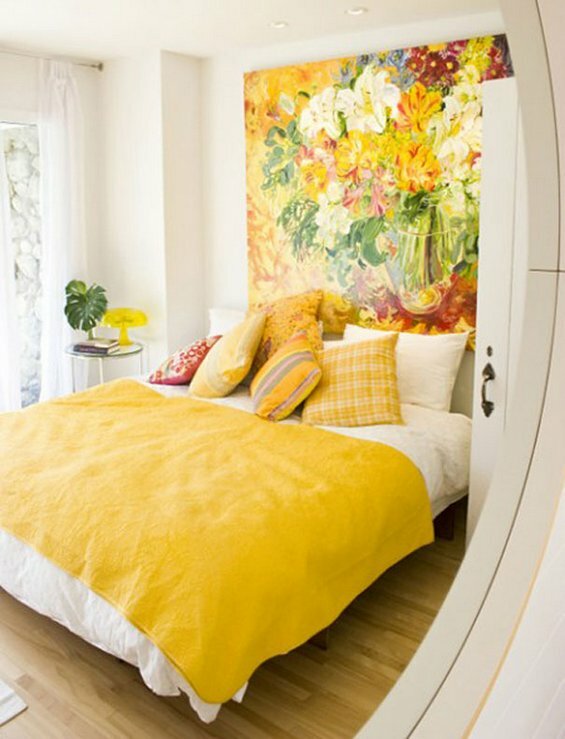 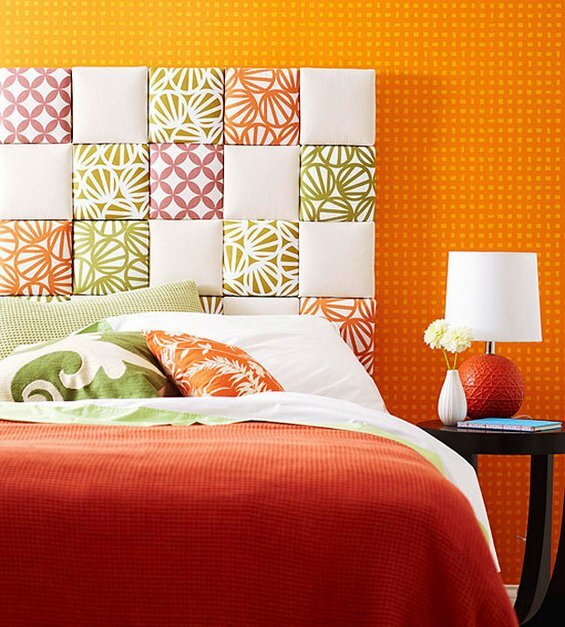 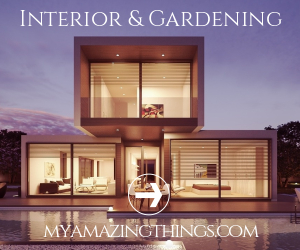 Top Dreamer make’s for you special selection of useful DIY creative design ideas for bedrooms. 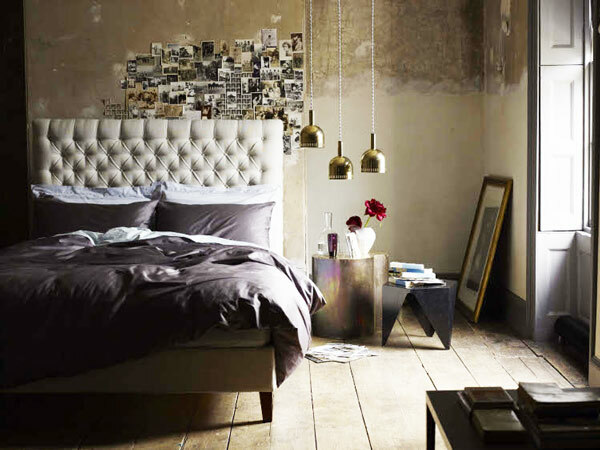 If your bedroom looks old and without interesting elements, it’s time for renovation , then this post is perfect for you! 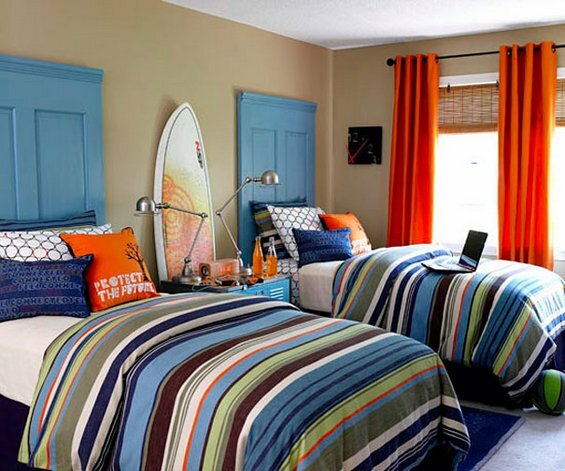 First, well consider your room and think about what is the most important thing in it. 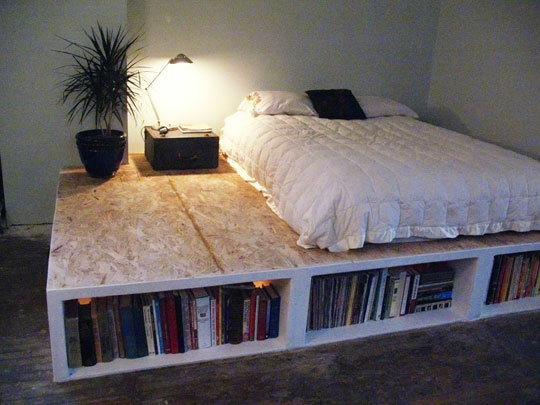 Immediately I thought of the bed, right? 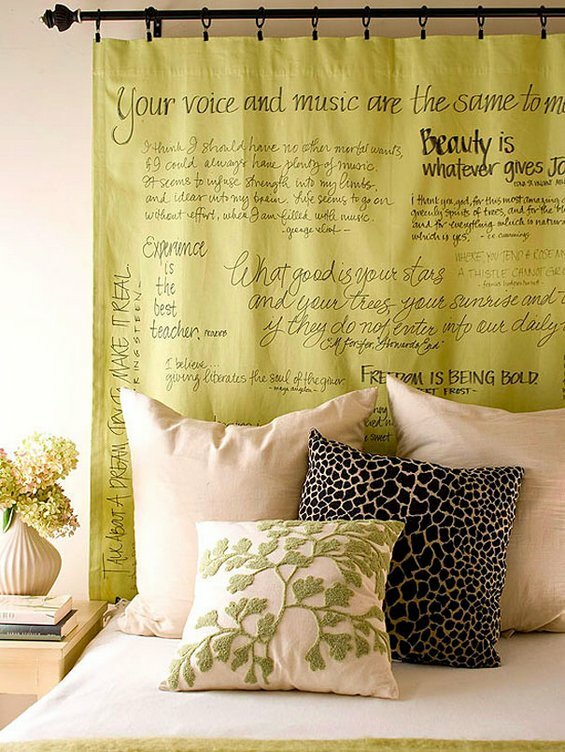 Take a look at this great selection of creative bed sheets and then tell us which of them would best suit your bedroom.